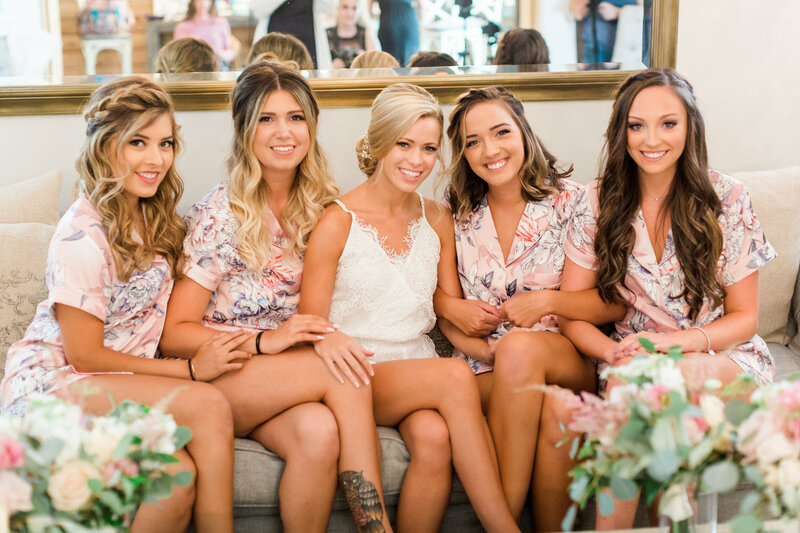 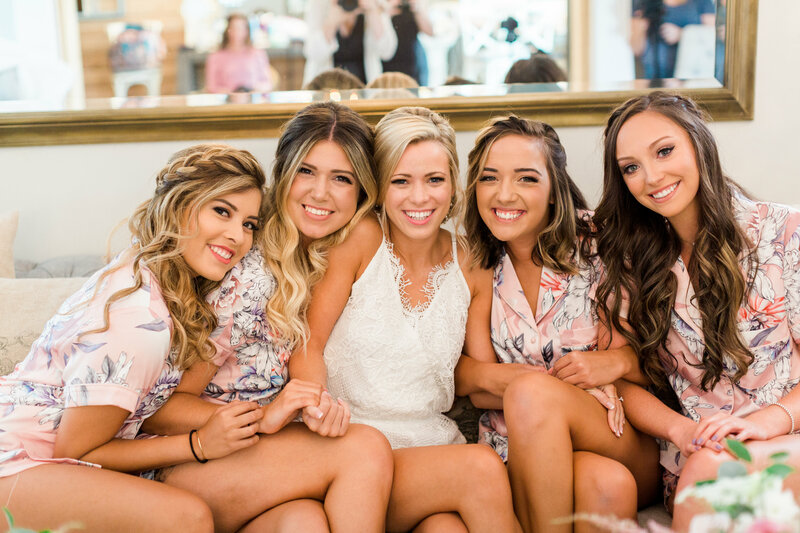 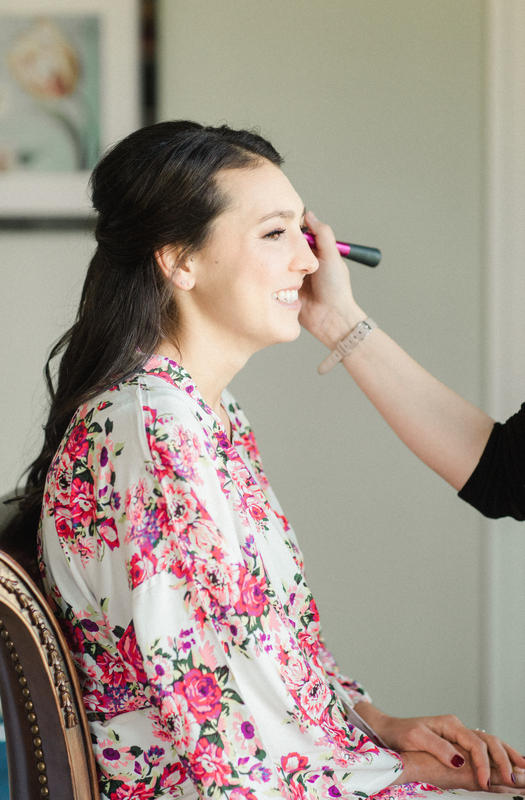 When you meet a bride as sweet and beautiful as Mollie, you know that you have to be a part of her big day. 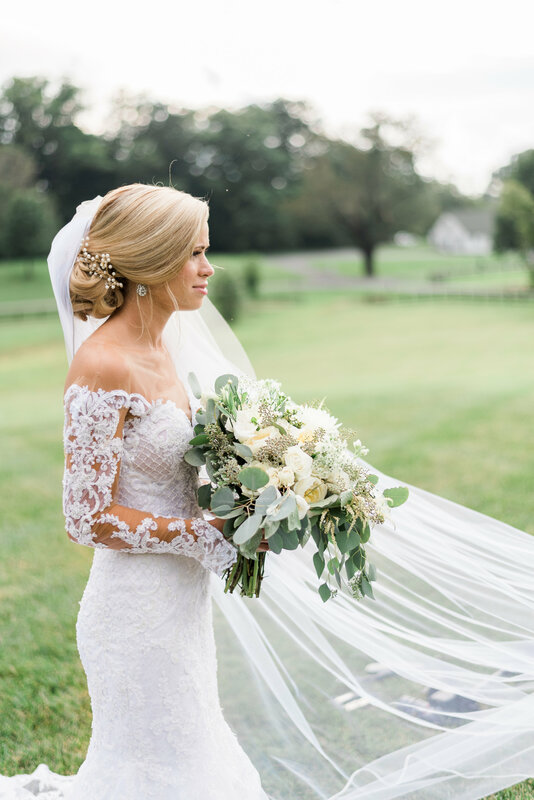 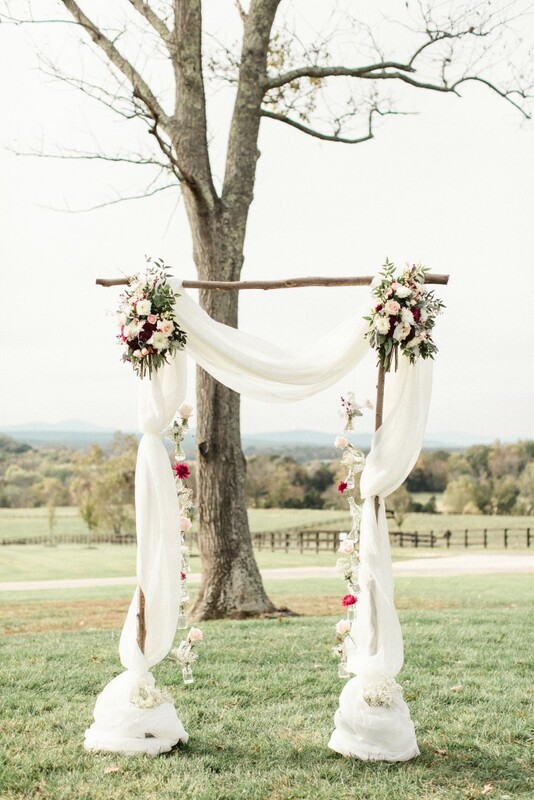 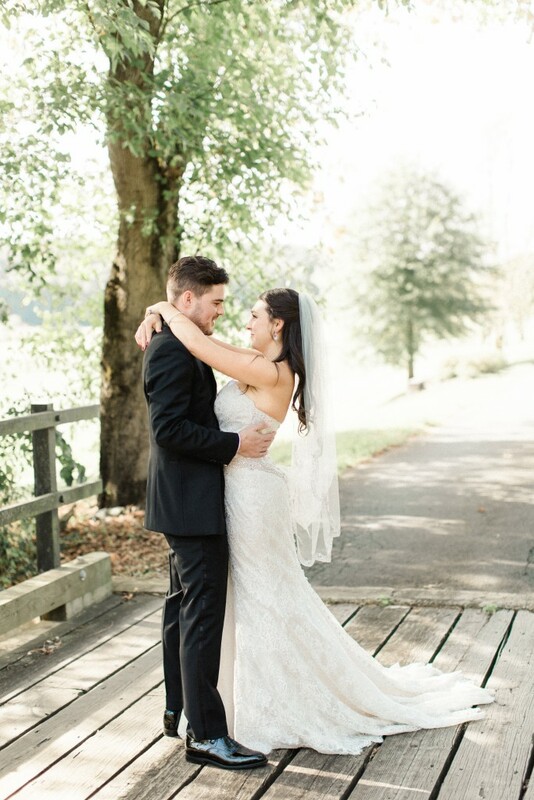 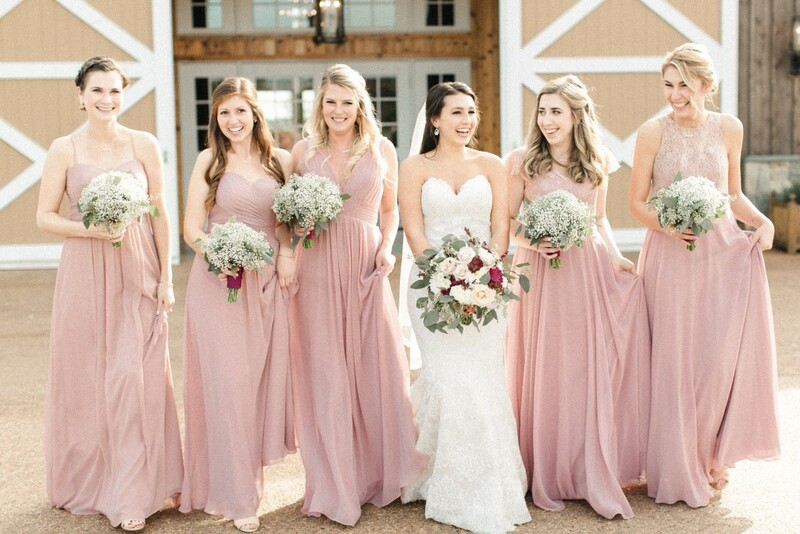 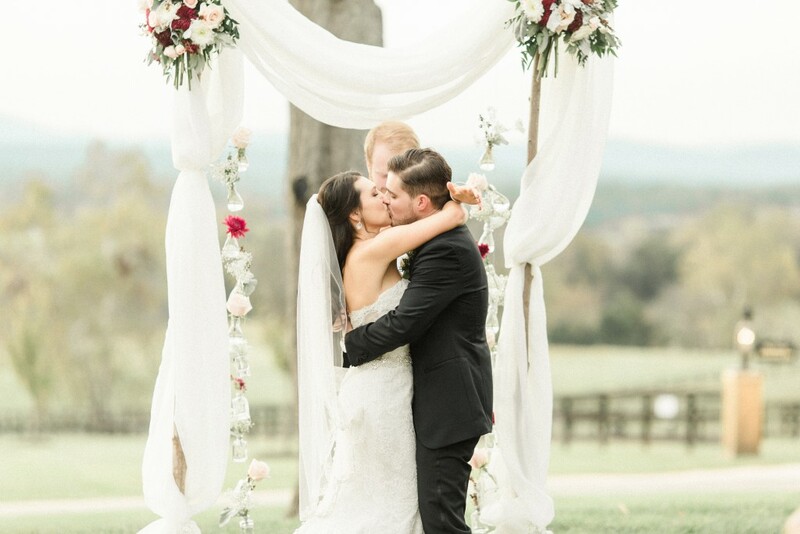 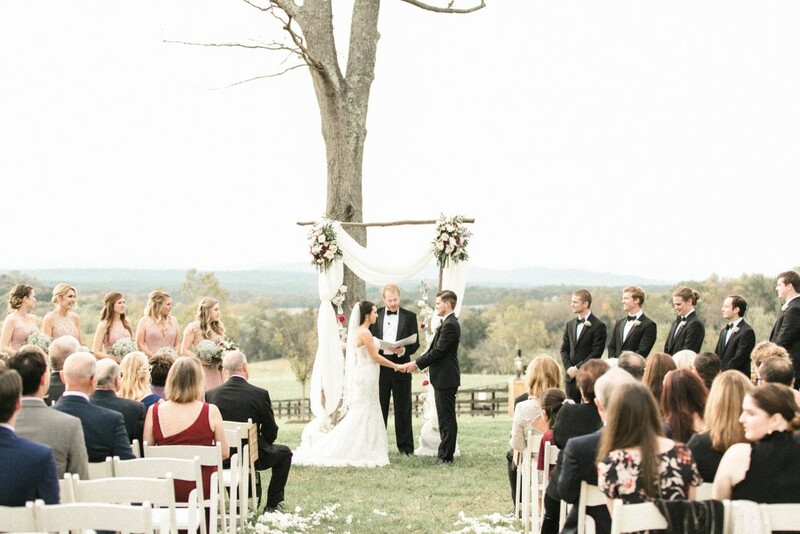 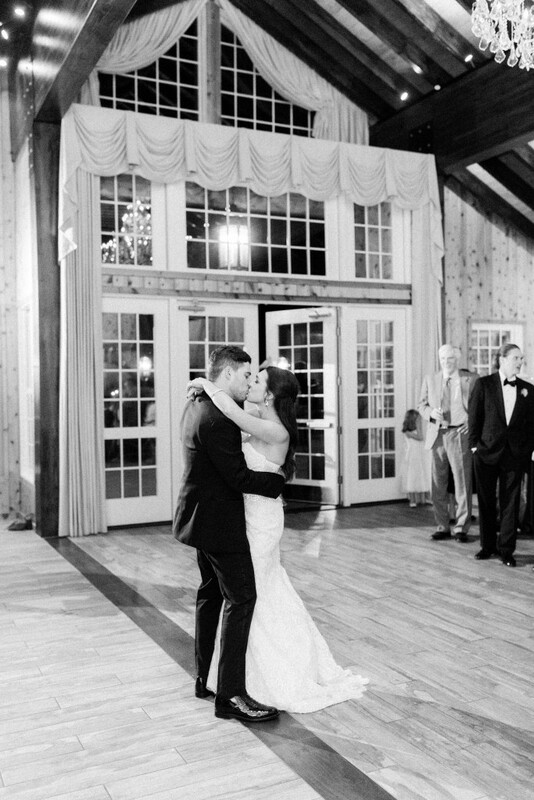 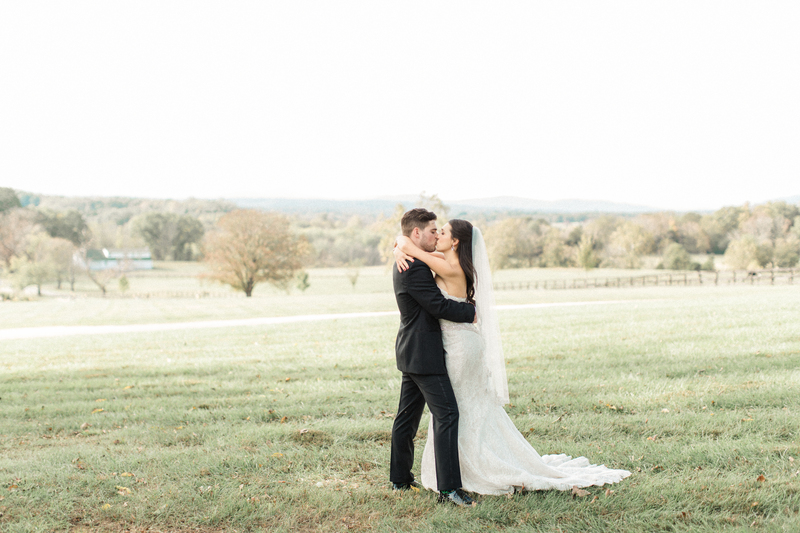 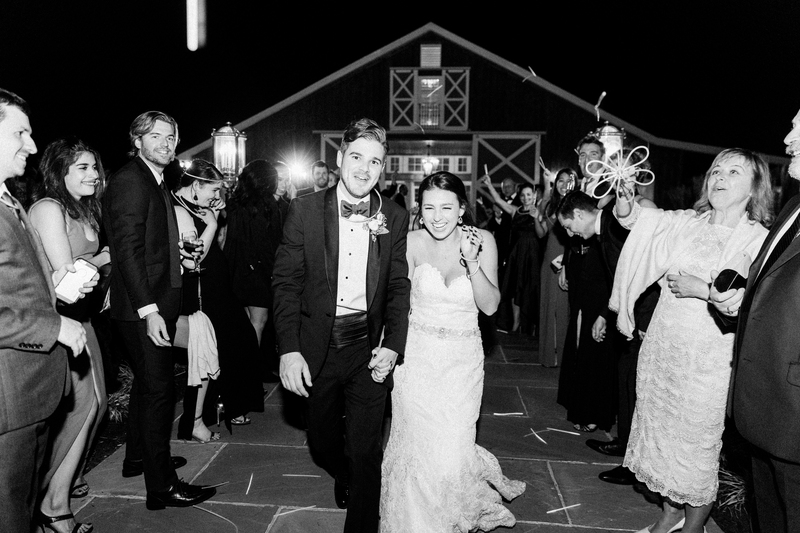 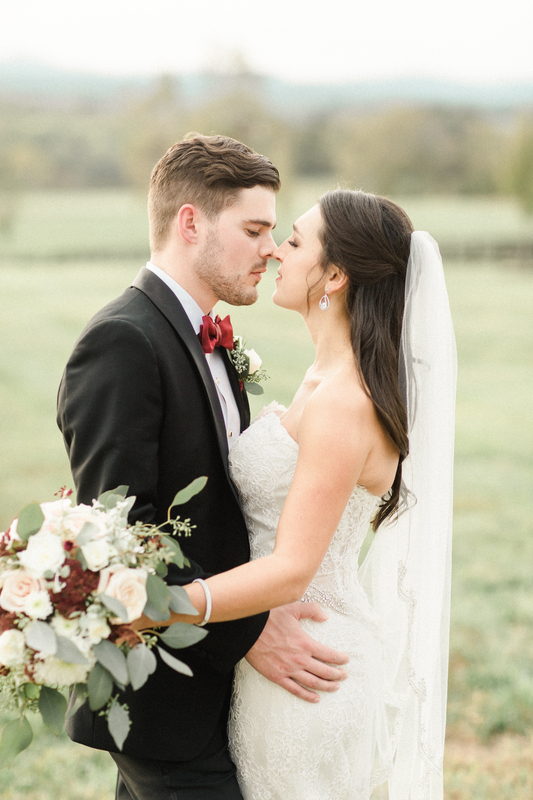 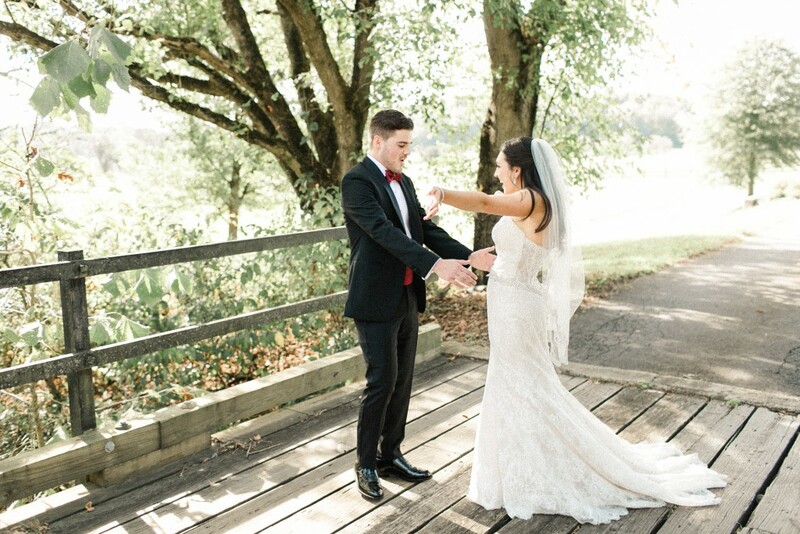 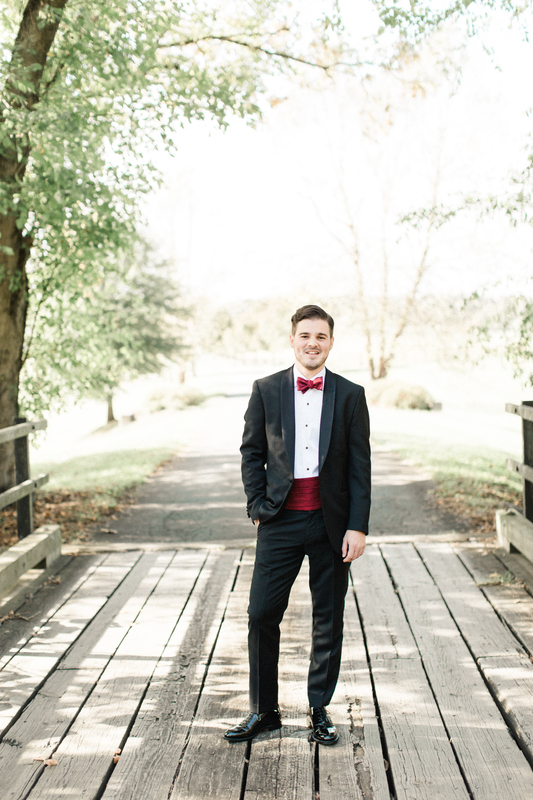 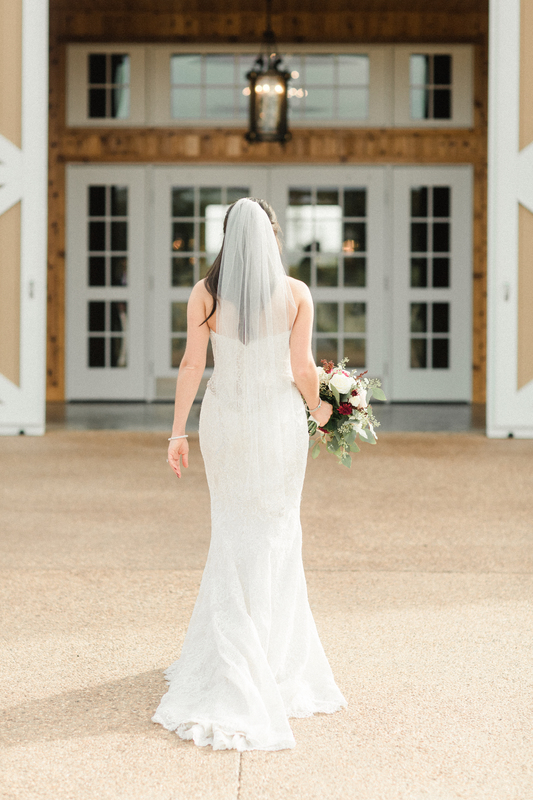 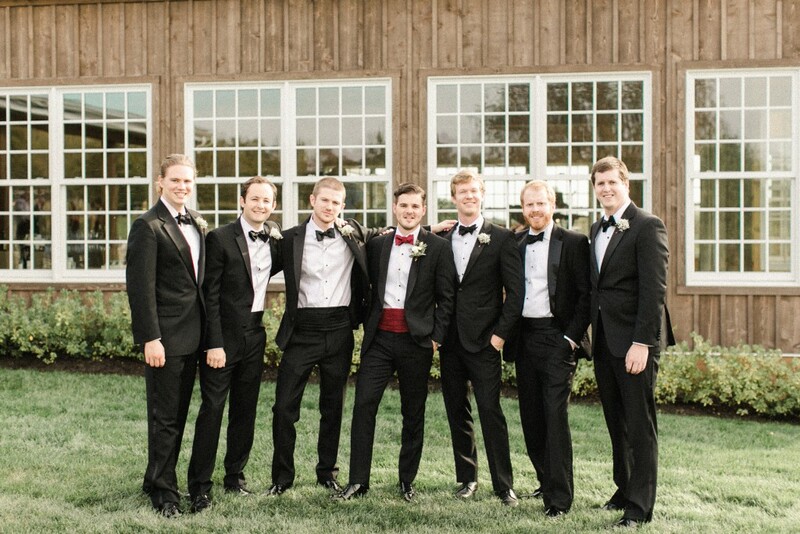 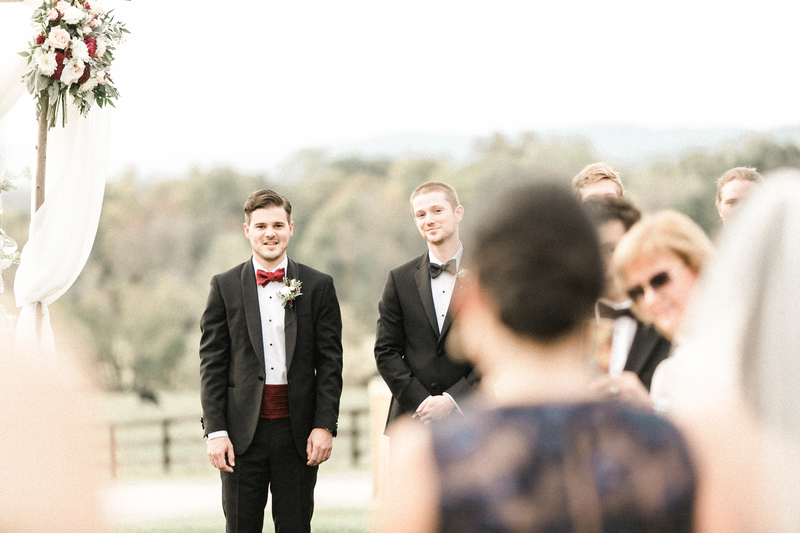 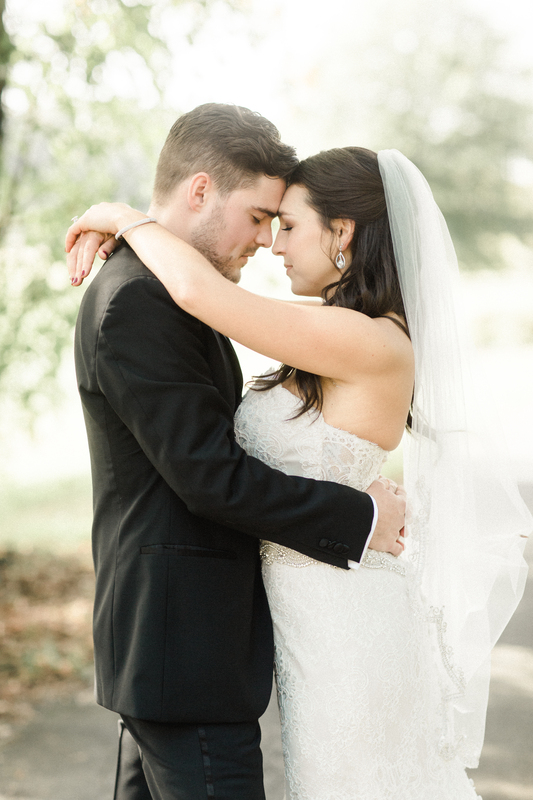 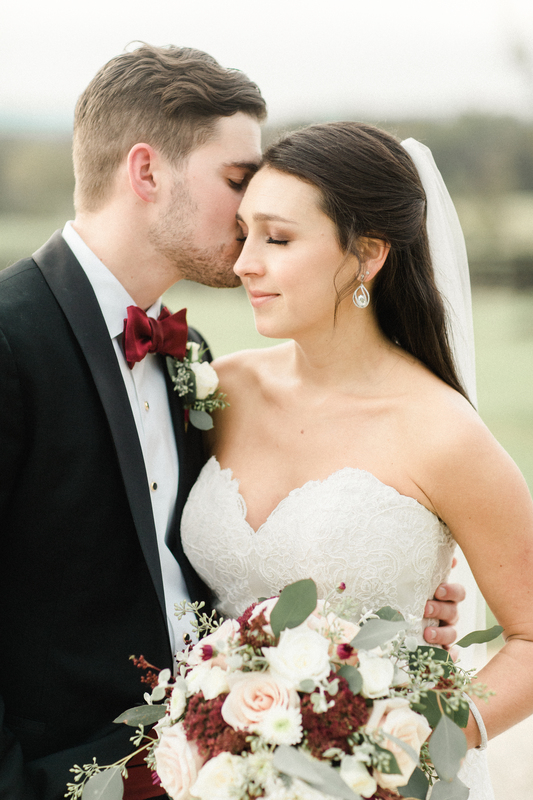 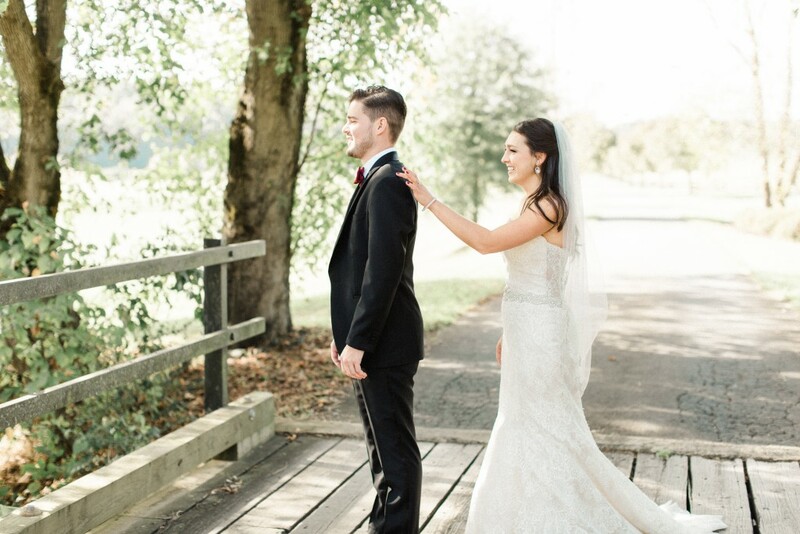 Thankfully, we got to help this stunning bride feel gorgeous during her Virginia farm wedding. 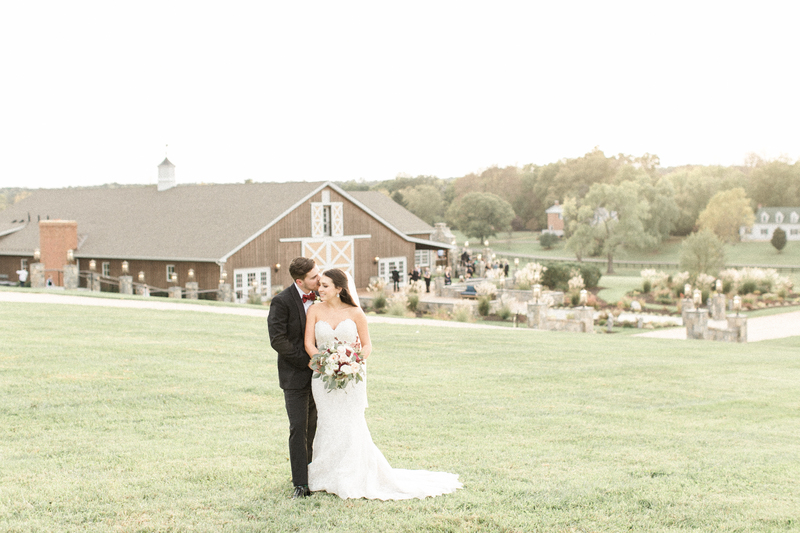 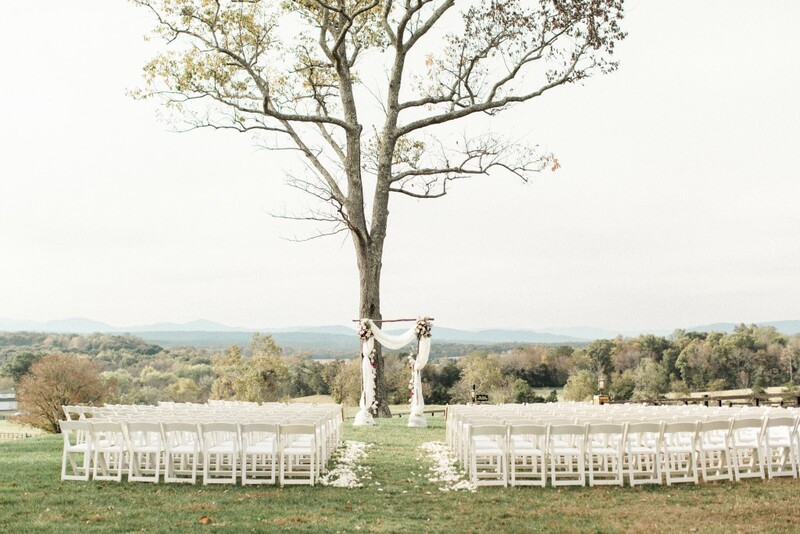 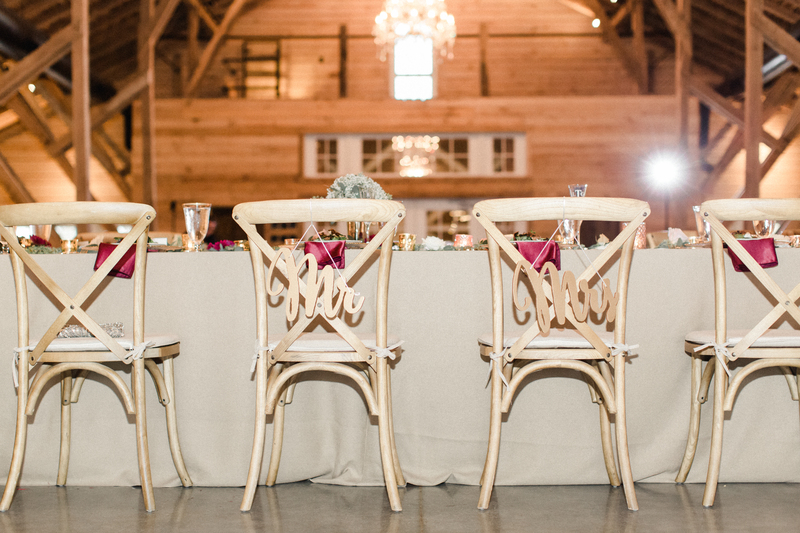 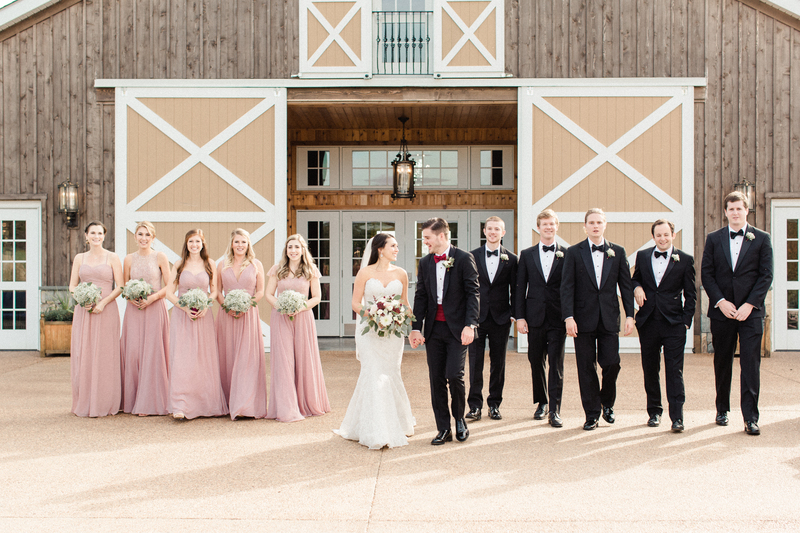 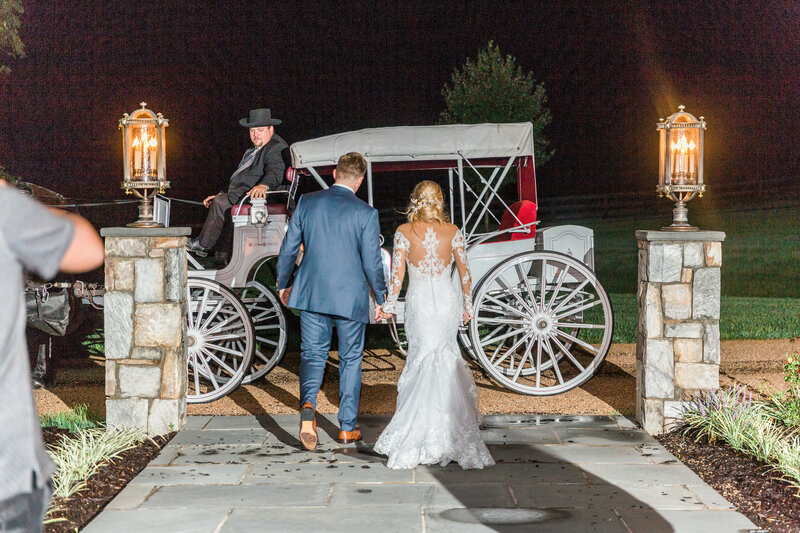 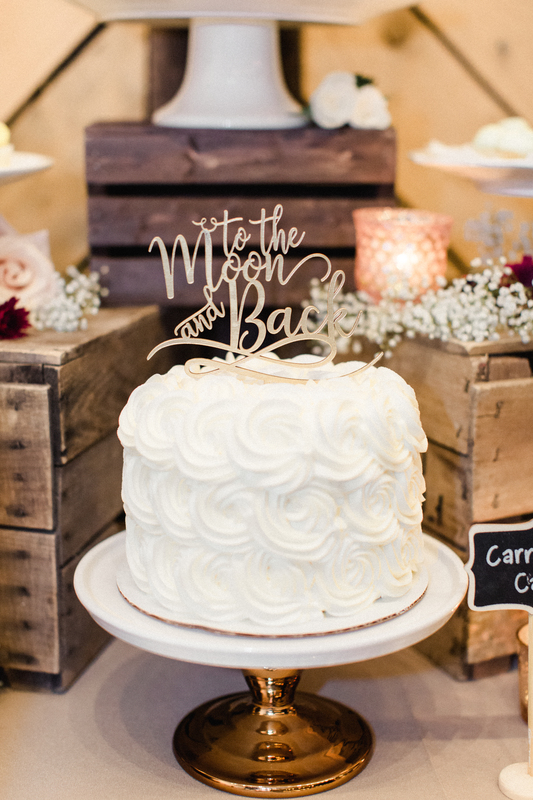 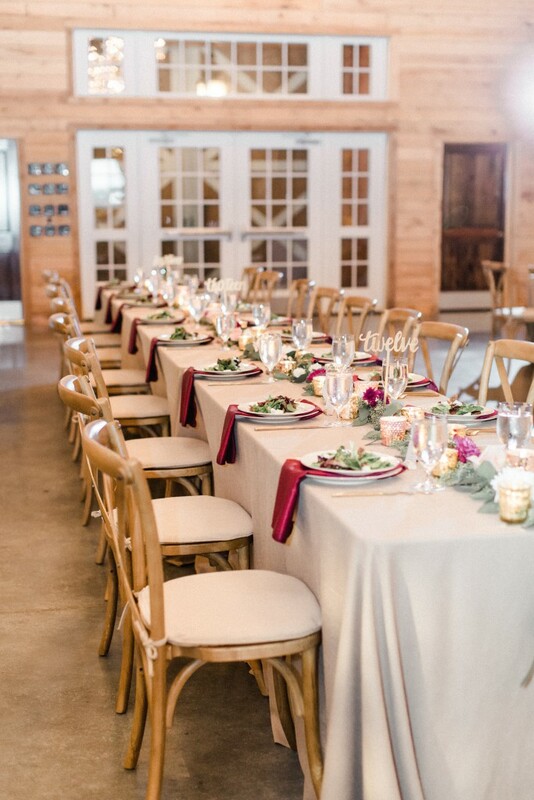 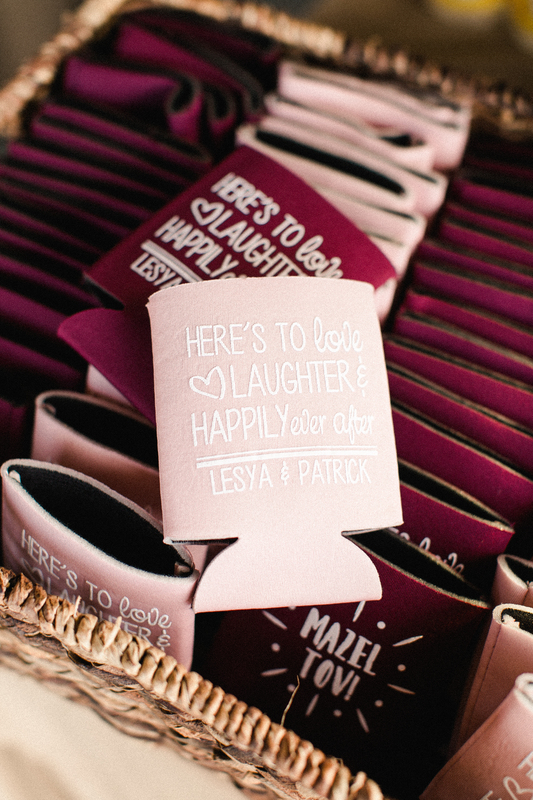 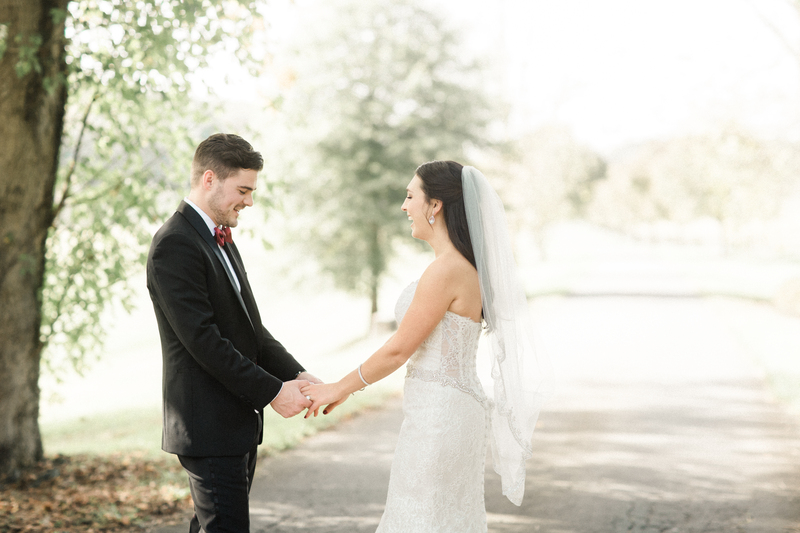 Mollie + Sam got married at romantic Mount Ida Farm, and it was a big day straight out of a fairy tale. 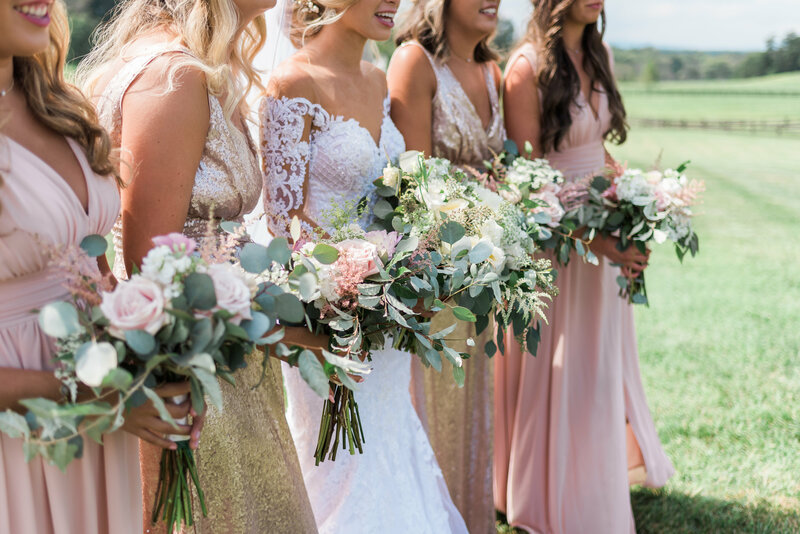 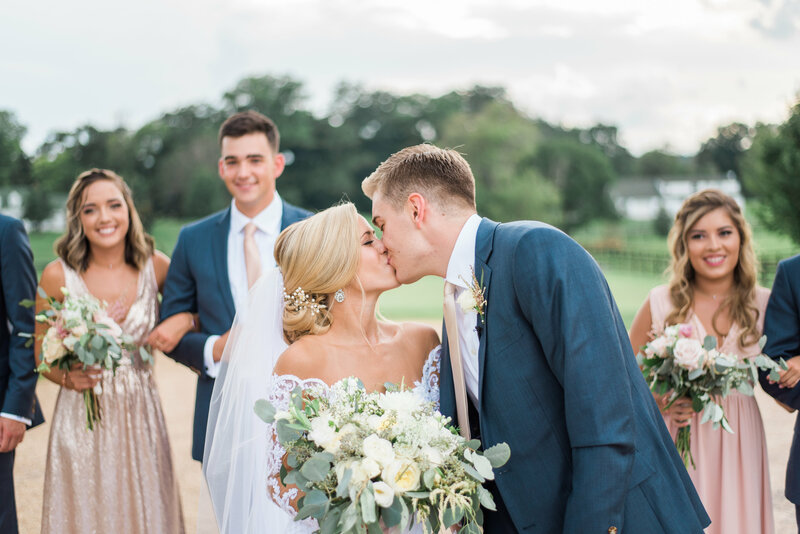 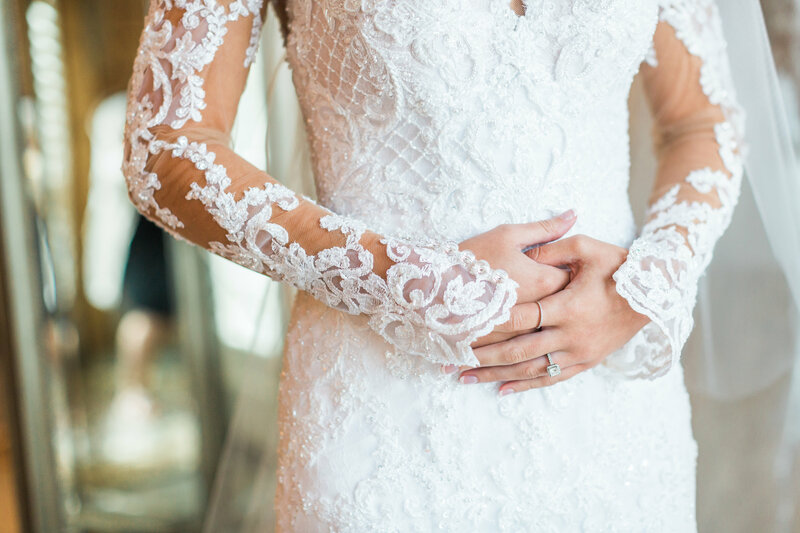 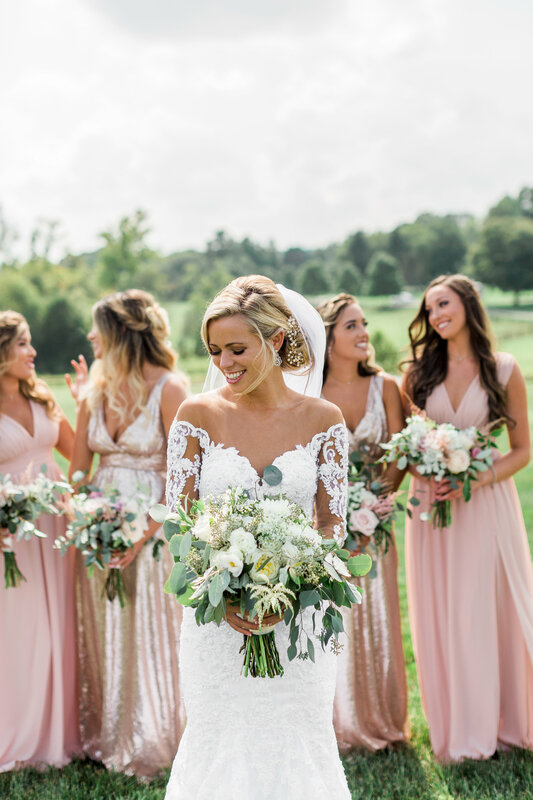 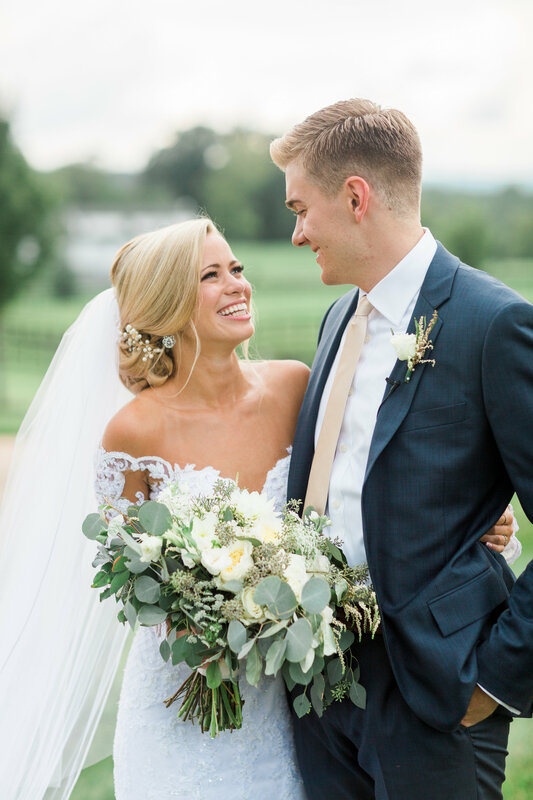 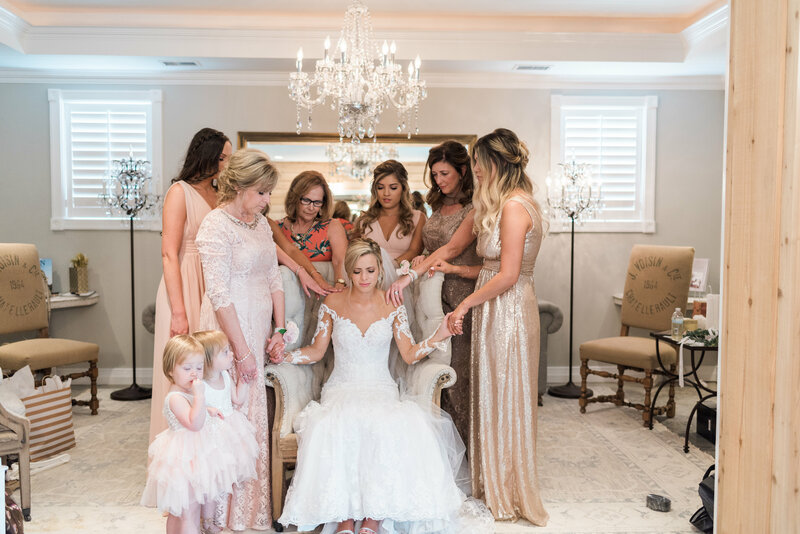 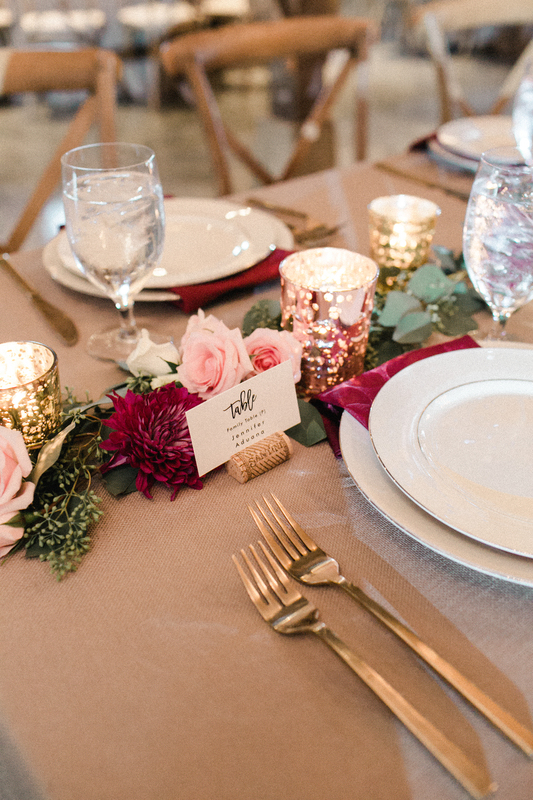 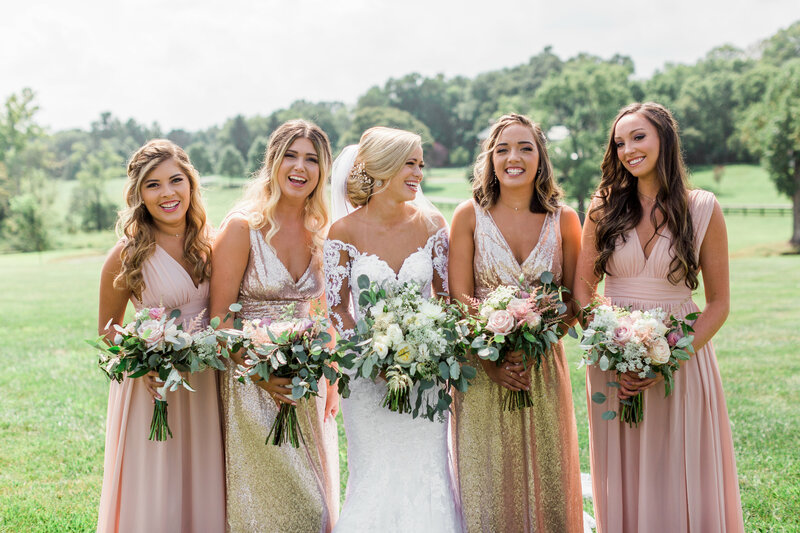 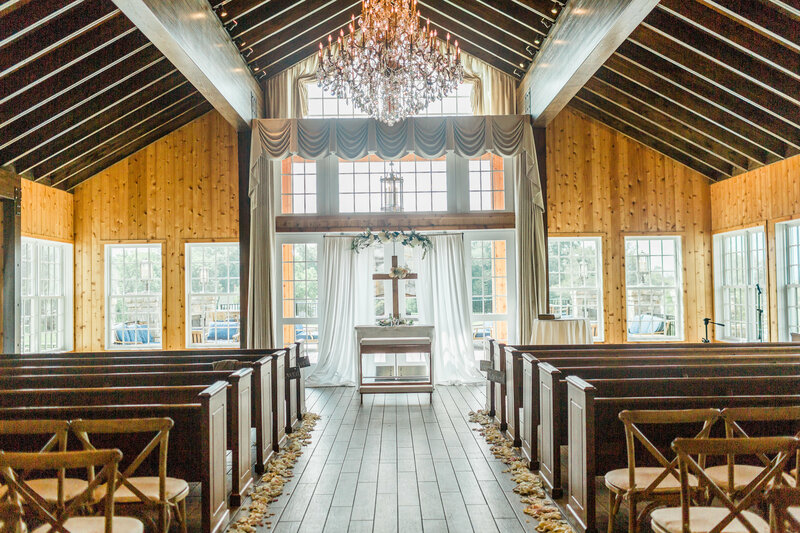 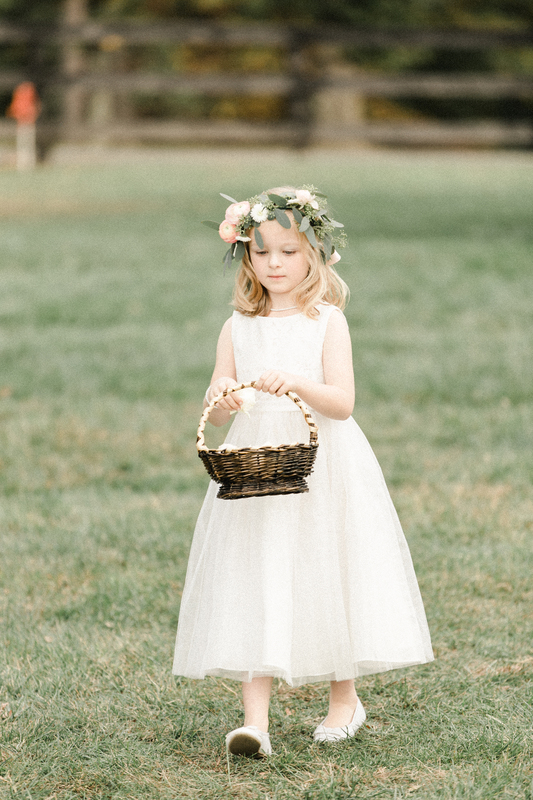 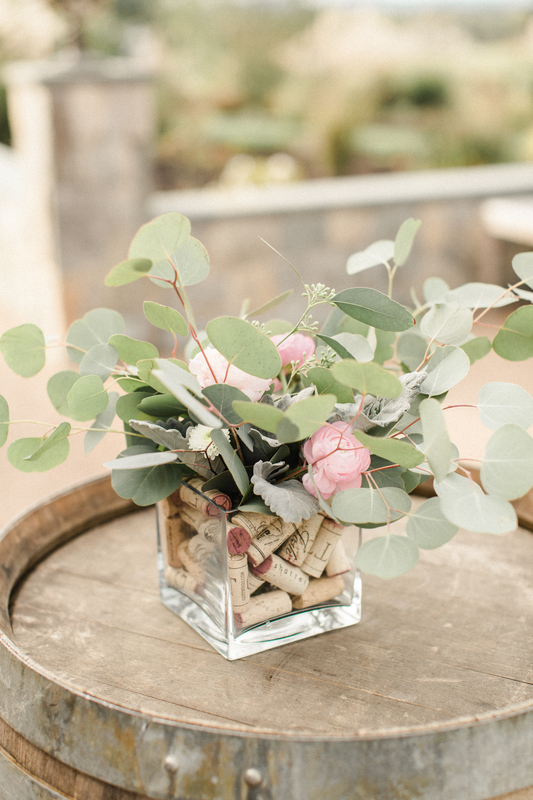 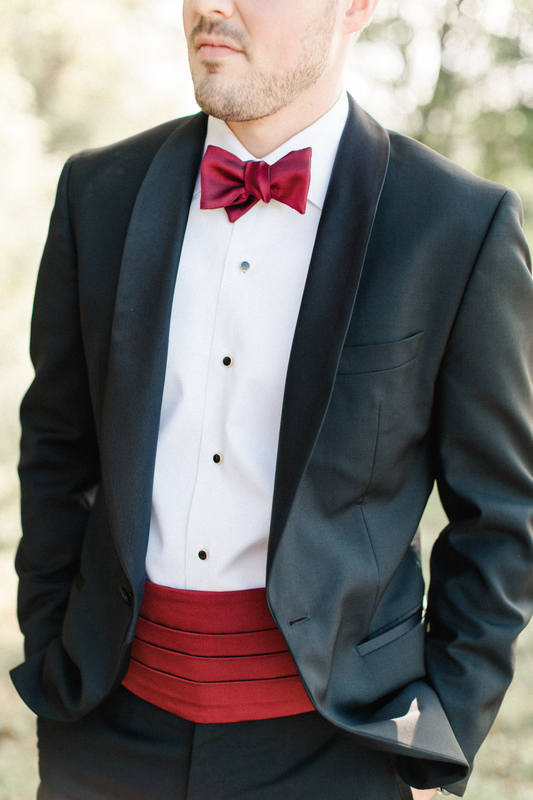 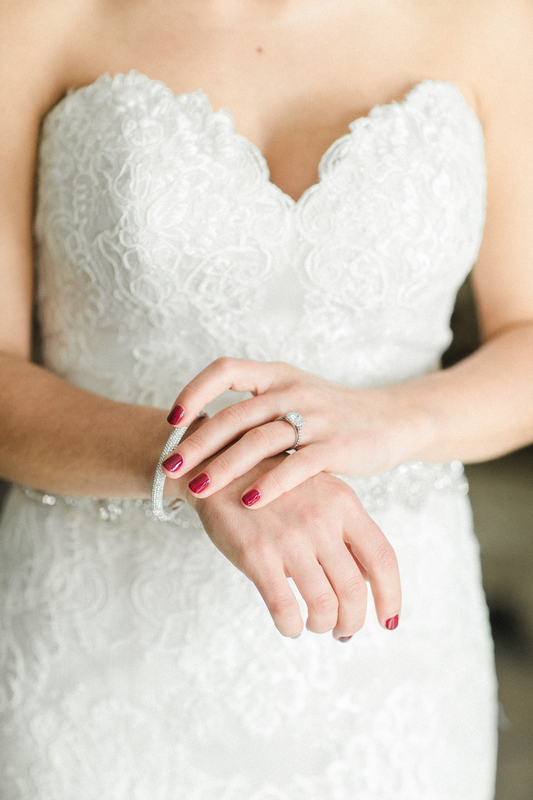 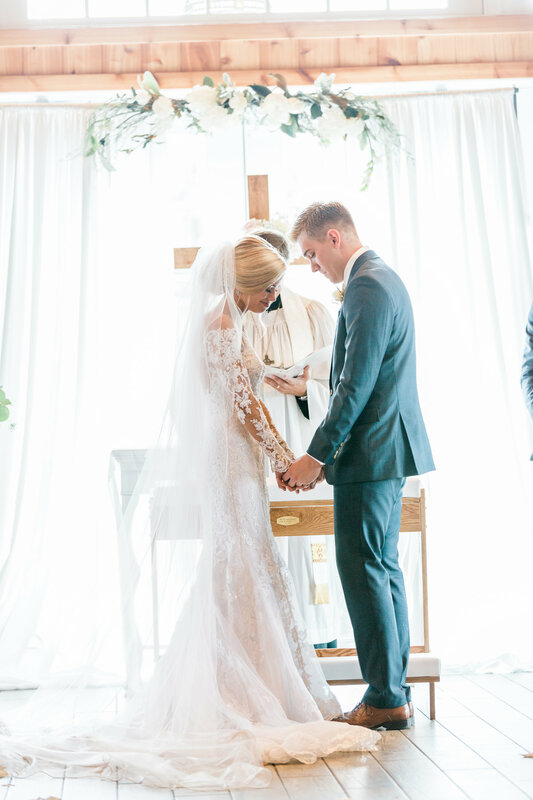 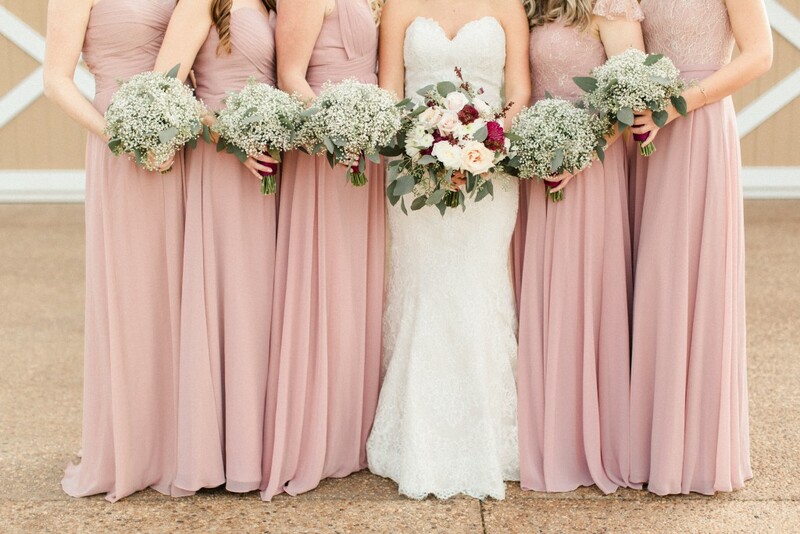 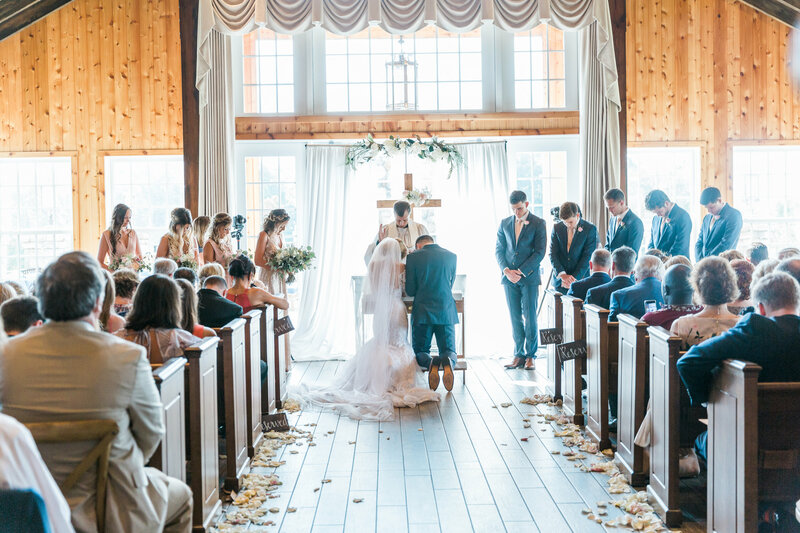 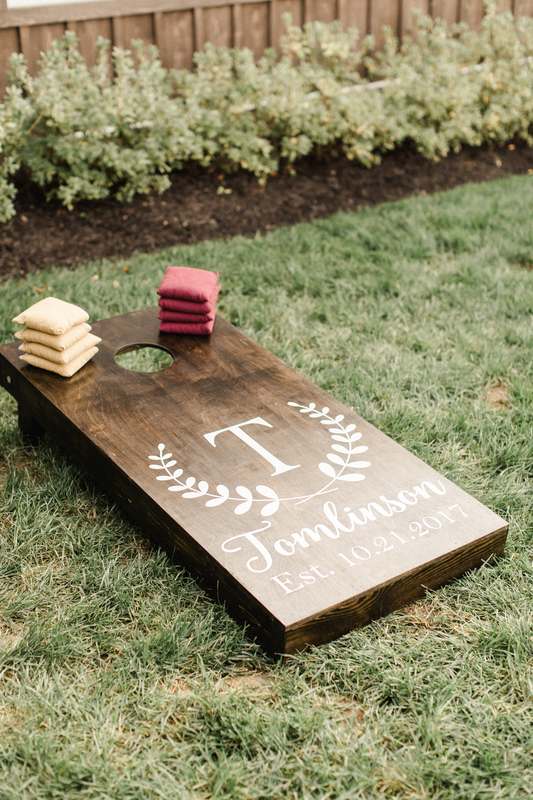 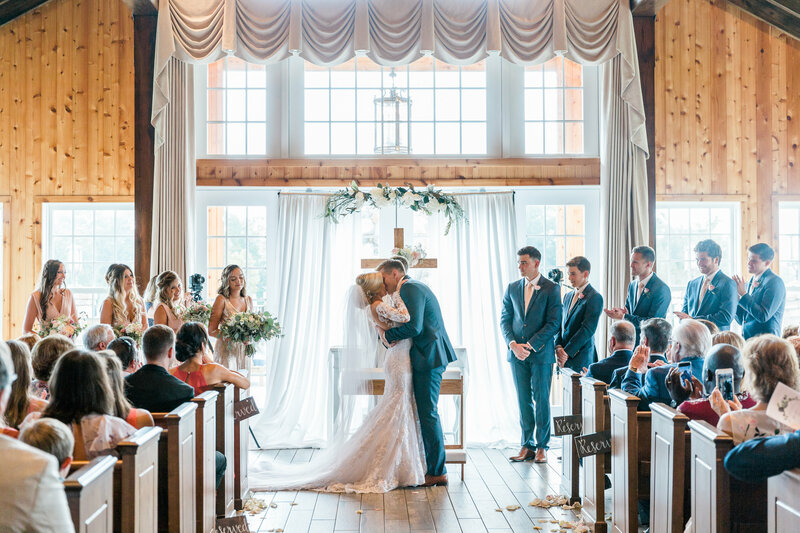 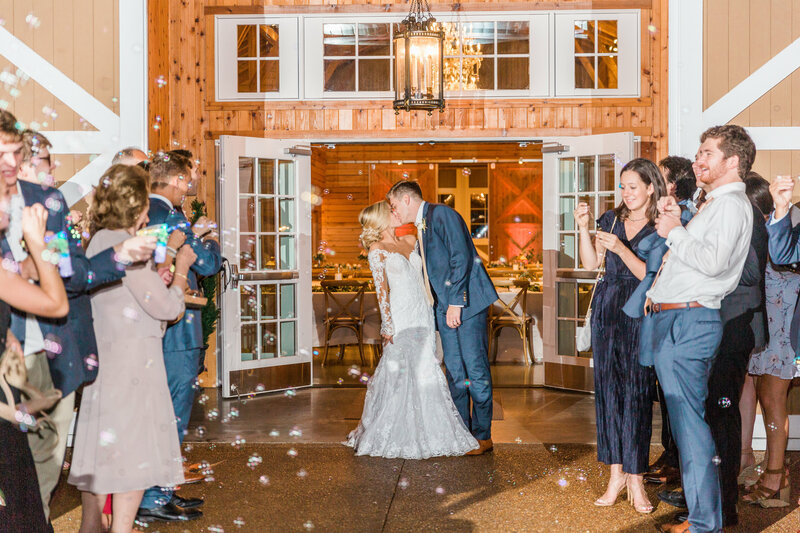 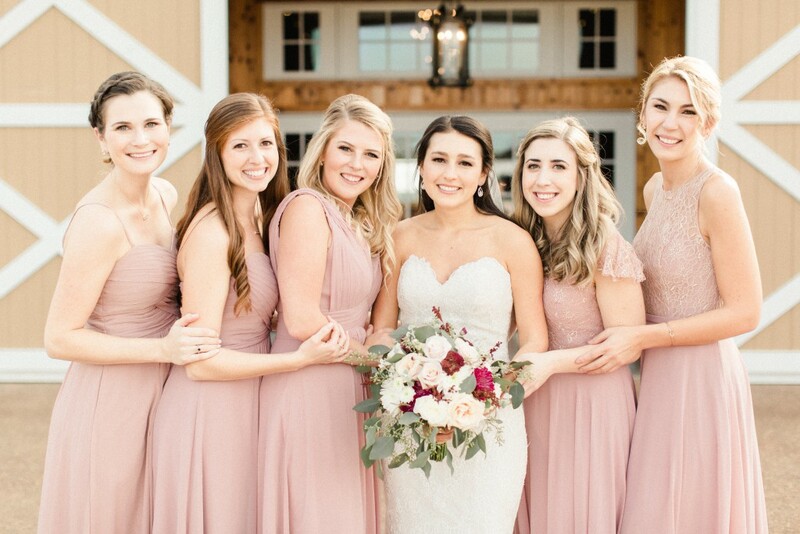 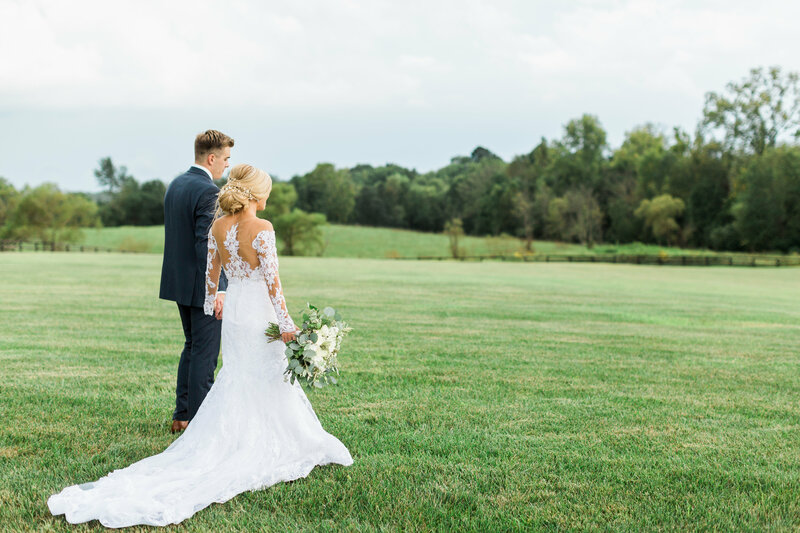 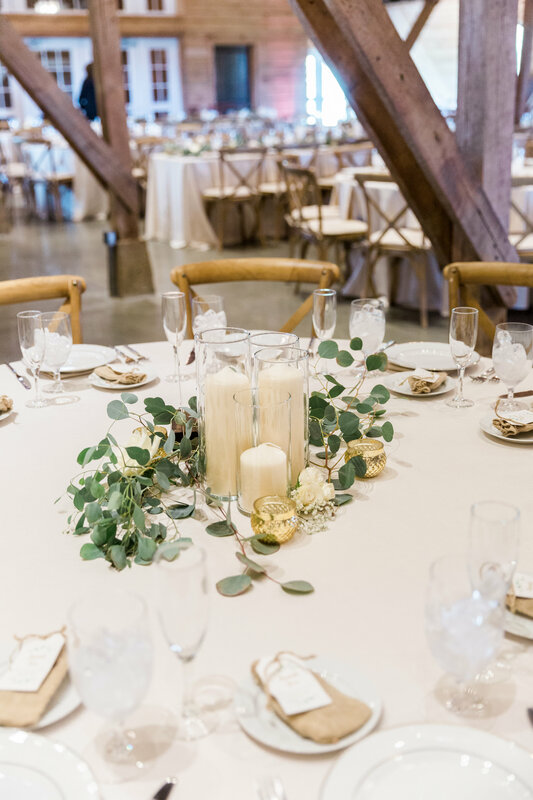 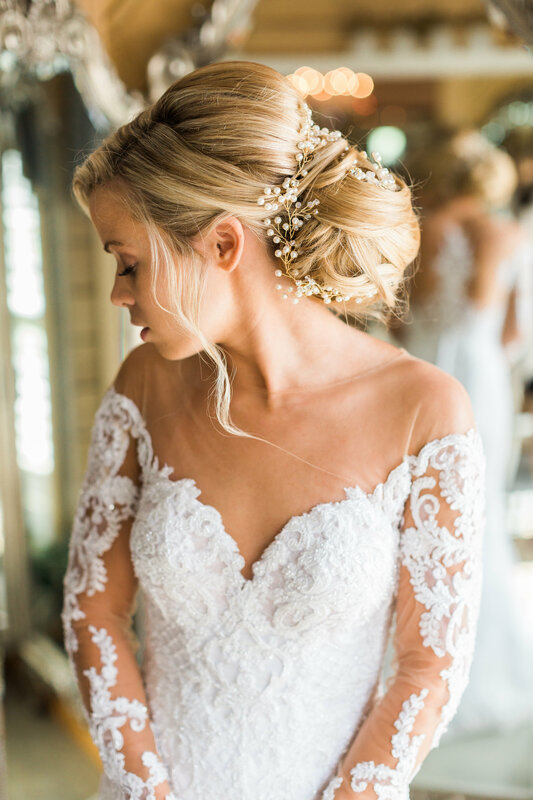 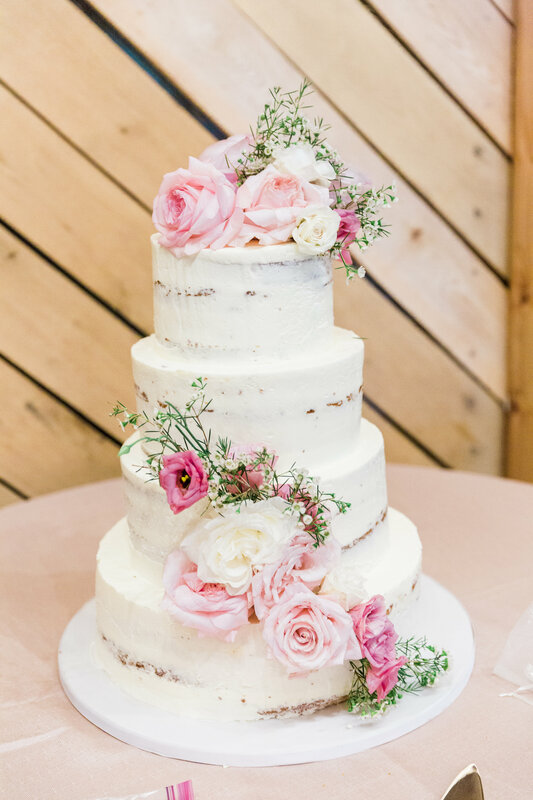 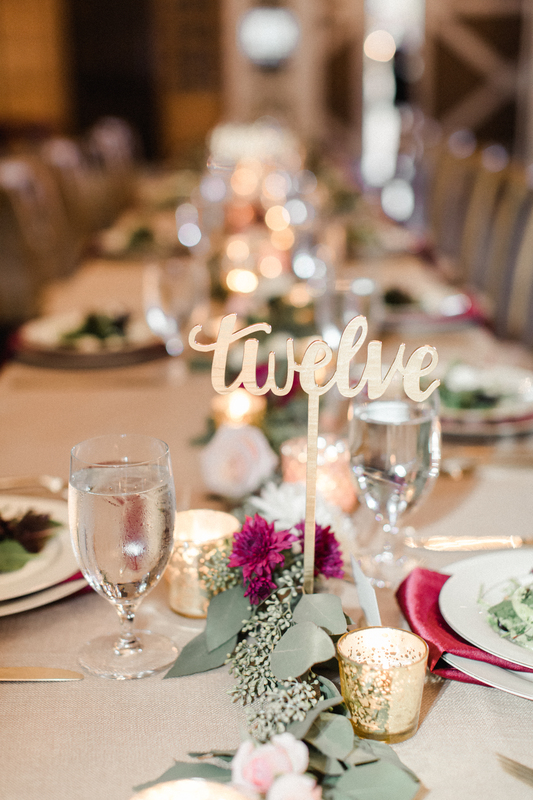 While we loved the soft, natural details and heartfelt, moving ceremony, Mollie was by far our favorite part of this wedding, and it’s not hard to see why. 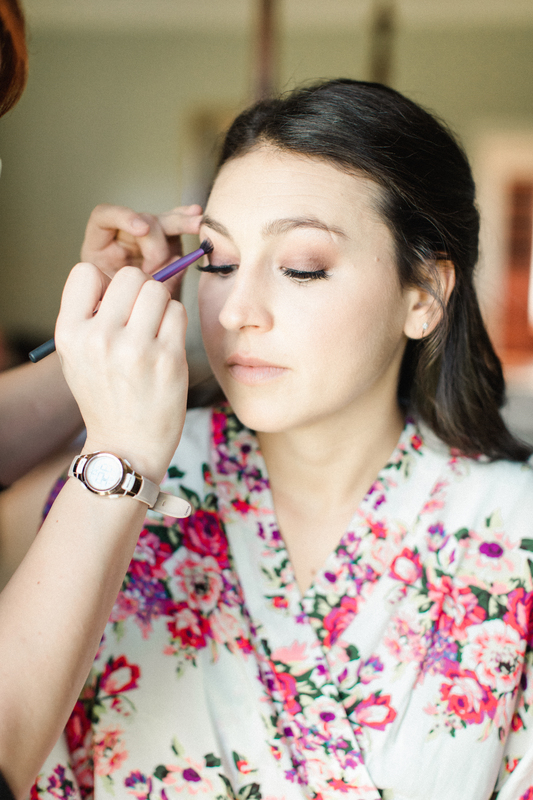 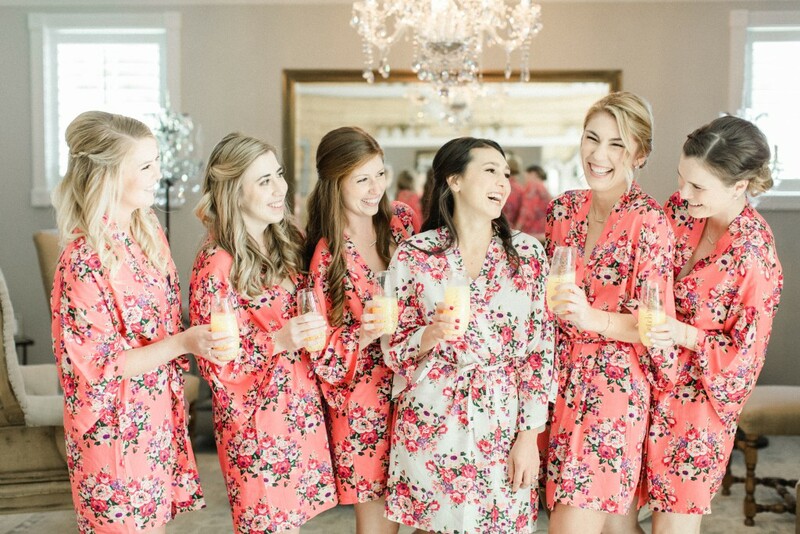 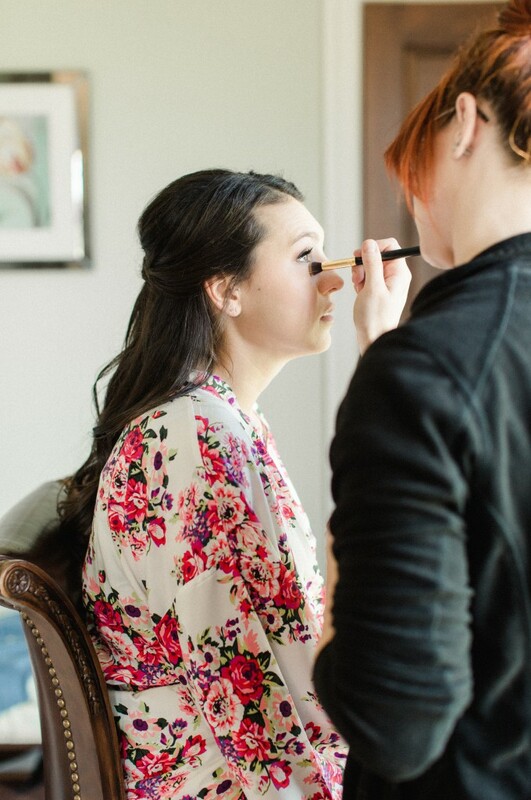 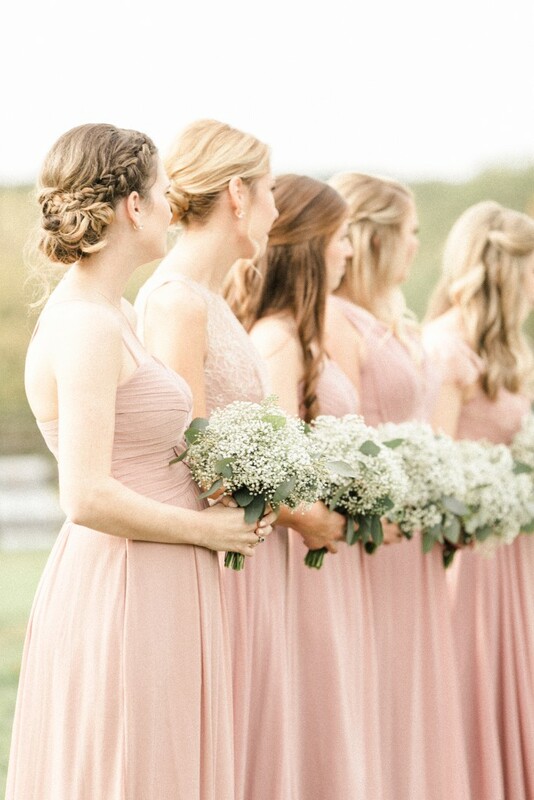 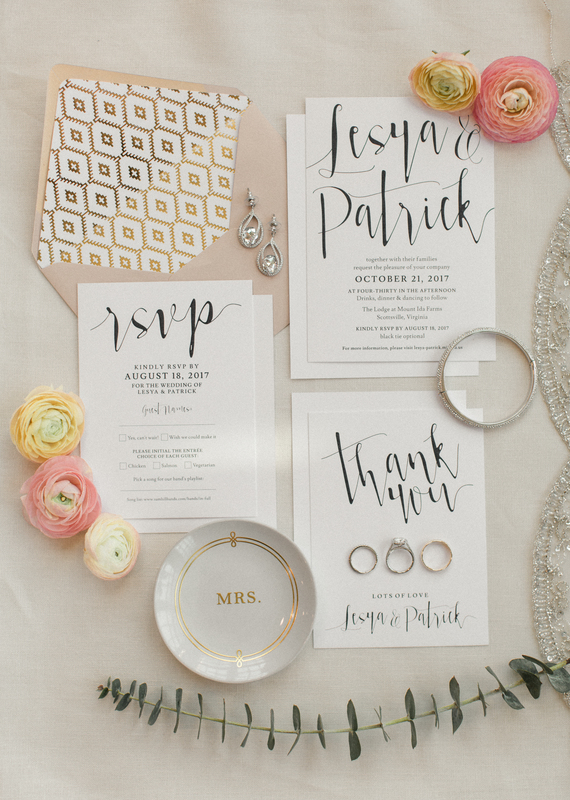 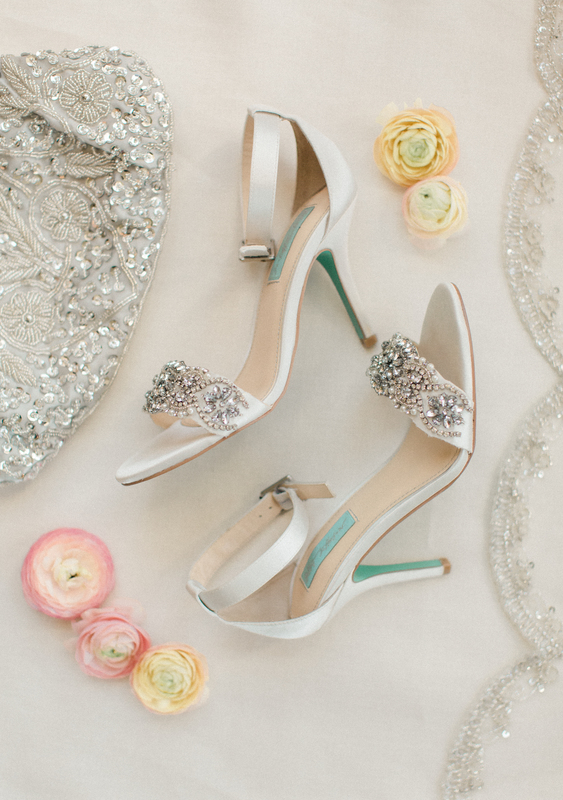 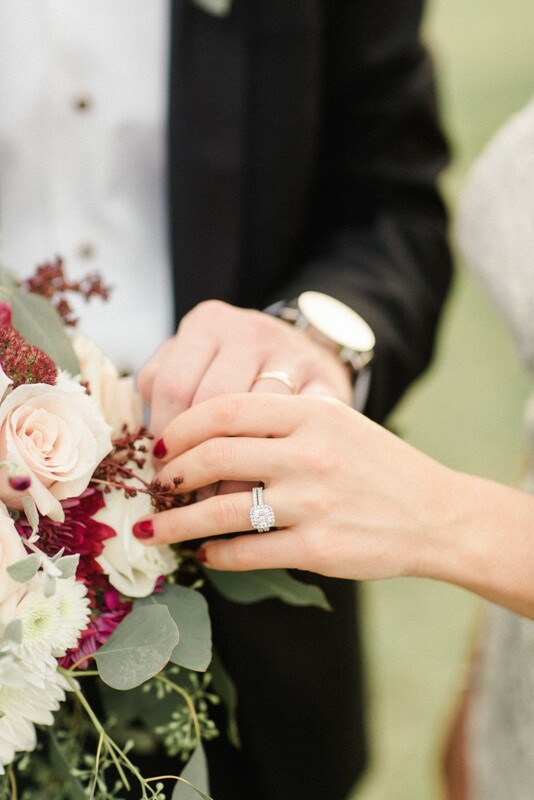 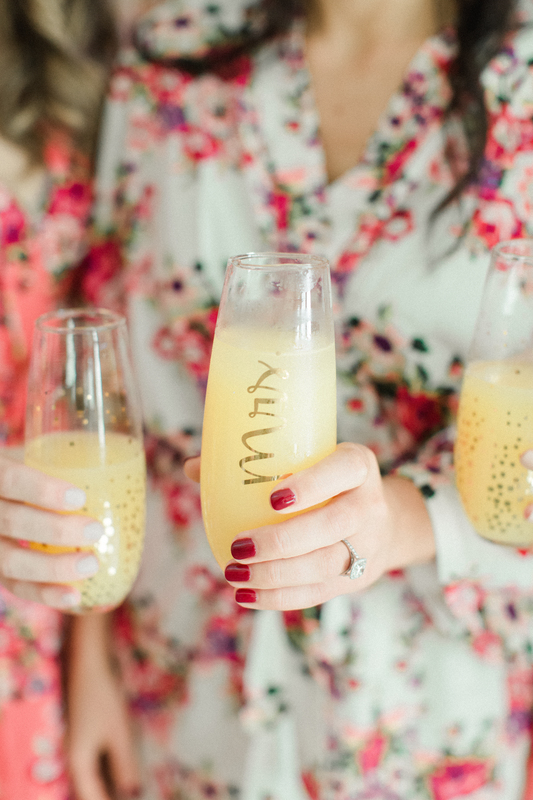 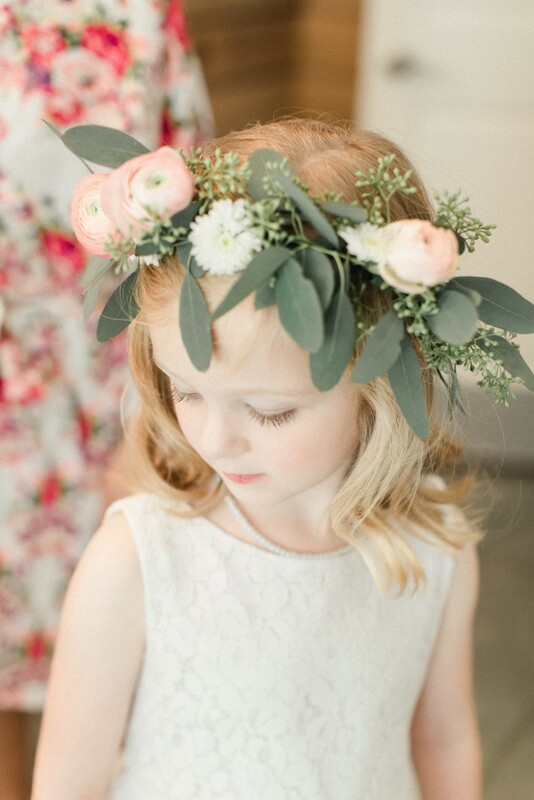 For Mollie’s wedding day, we wanted her look to be soft and romantic. 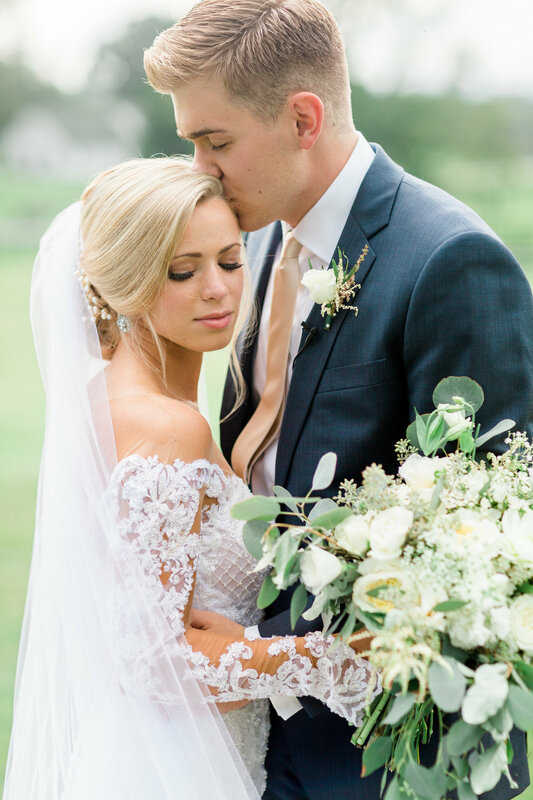 We pulled back her blonde locks into a low and loose updo and added bits of baby’s breath for a touch of whimsy. 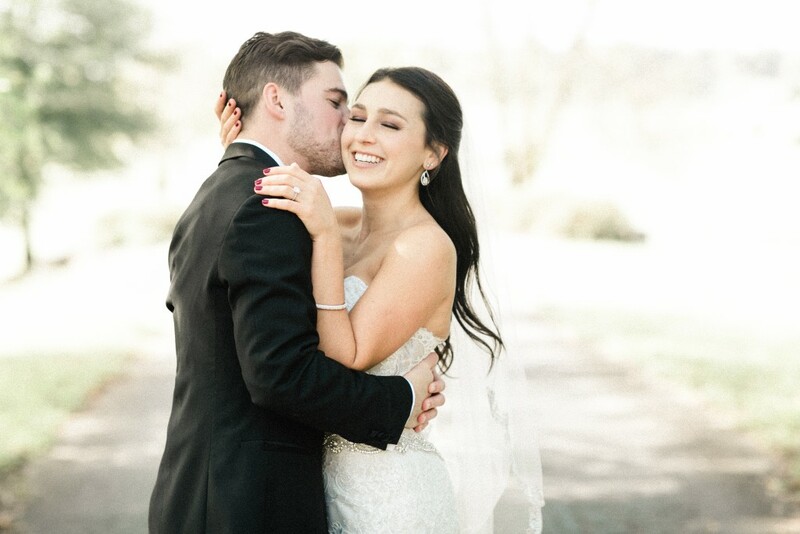 We left a bit of hair loose to fall around her face. 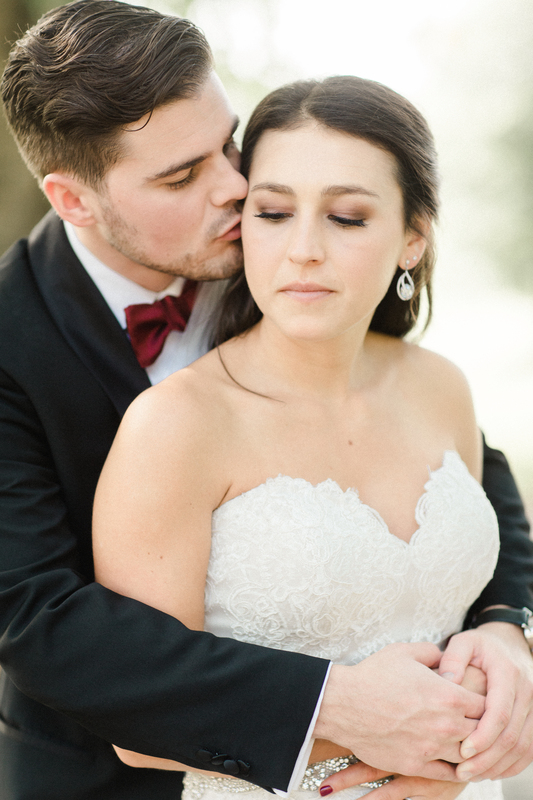 For her makeup, we defined her eyes with liner and lashes and gave her a bridal glow that was natural yet defined. 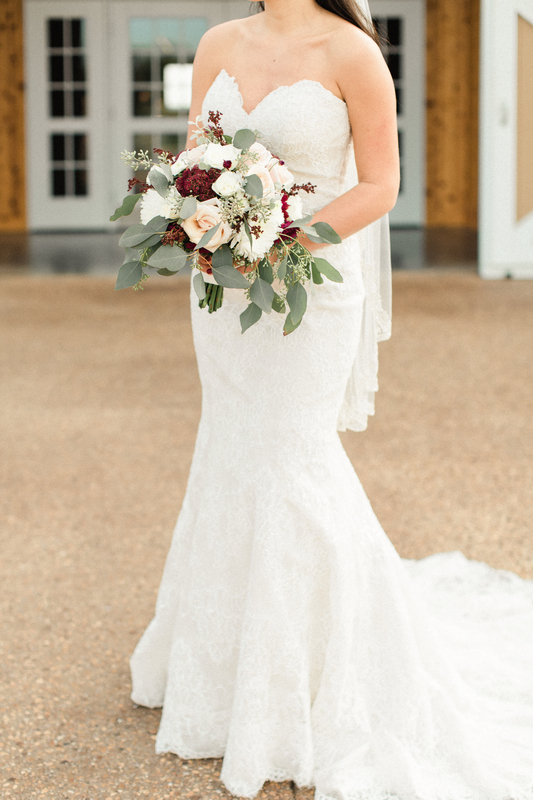 The result was one seriously perfect bride. 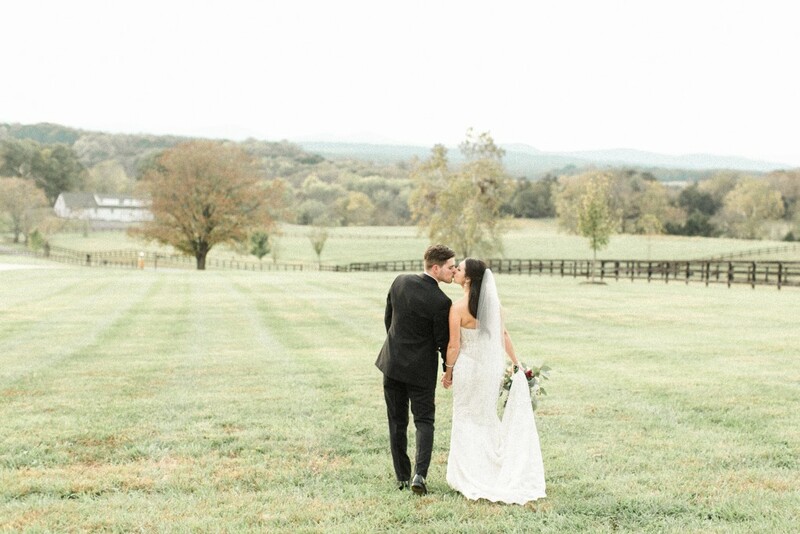 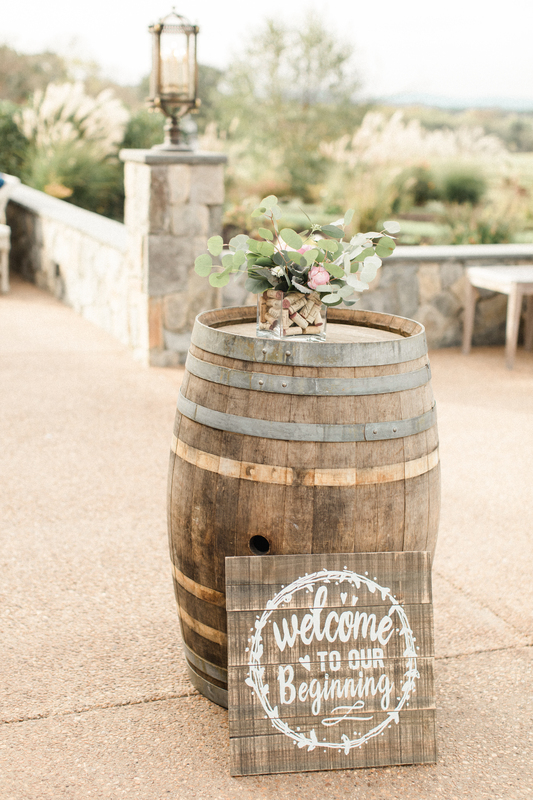 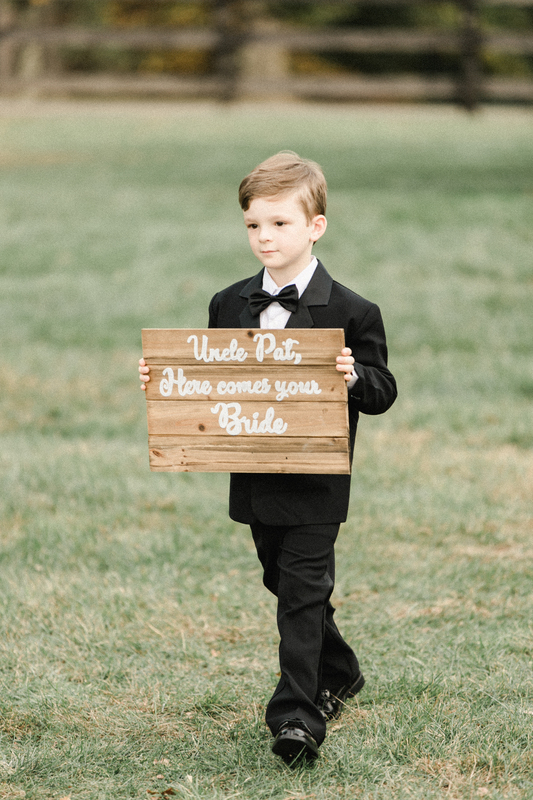 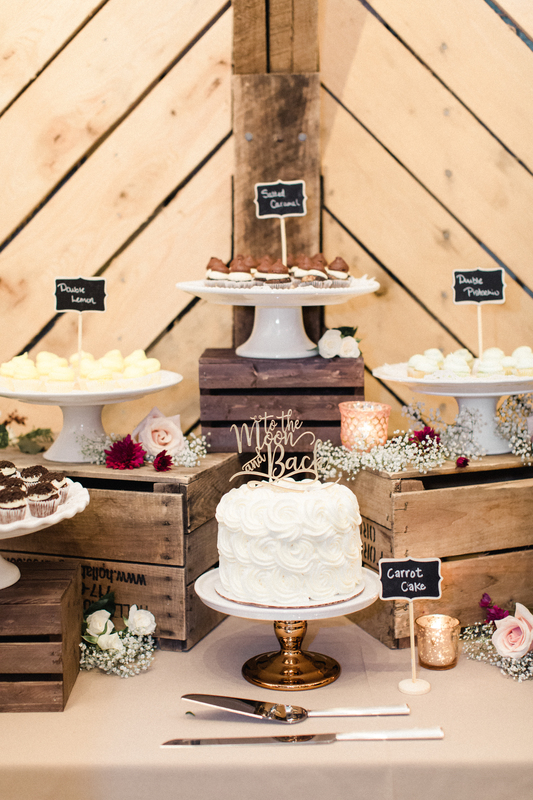 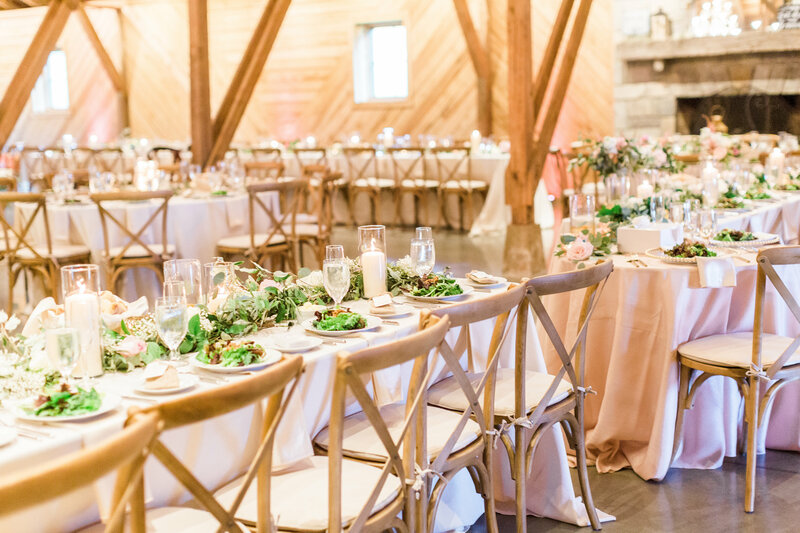 We loved being part of Mollie + Sam’s Virginia farm wedding, and we’re so excited to show you some of our favorites moments from the day.